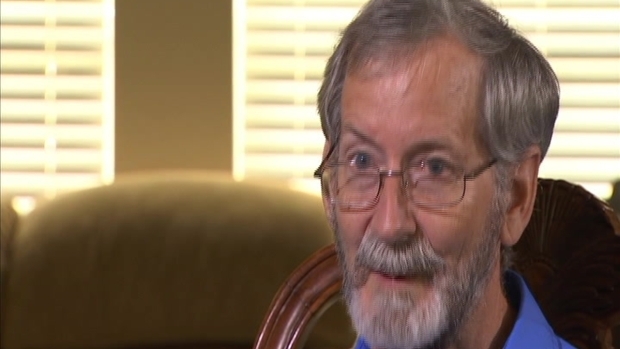 The Florida man who triggered a major security scare and gained worldwide attention by landing a gyrocopter outside the U.S. Capitol is working as a Lyft driver, writing a book and still recovering from the suicide of his son. Scott MacFarlane reports. 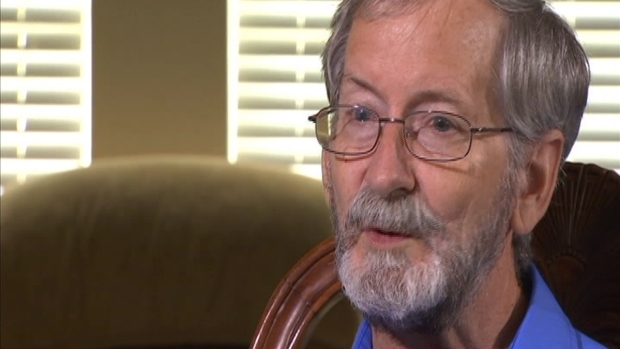 The Florida man who triggered a major security scare and gained worldwide attention by landing a gyrocopter outside the U.S. Capitol is working as a Lyft driver, writing a book and still recovering from the suicide of his son. 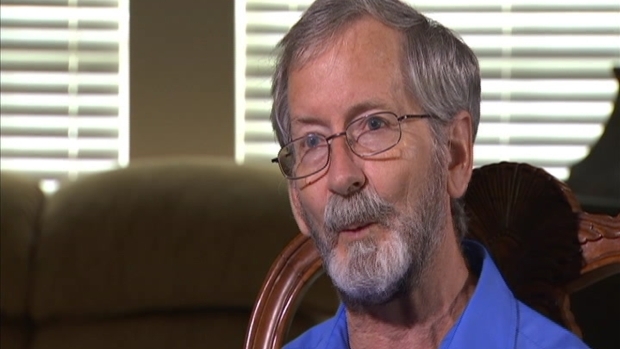 In an interview with the News4 I-Team near his Tampa, Florida-area home, Doug Hughes said the 2015 gyrocopter incident financially devastated his family but raised public awareness about the political issue he was protesting. Hughes pleaded guilty to a federal charge of piloting without a license and served four months in federal prison near Miami. His 2015 protest scrambled U.S. Capitol Police, forced a lockdown at the Capitol and raised questions about whether law enforcement should force unidentified aircraft from the sky when they reach close proximity to the complex. 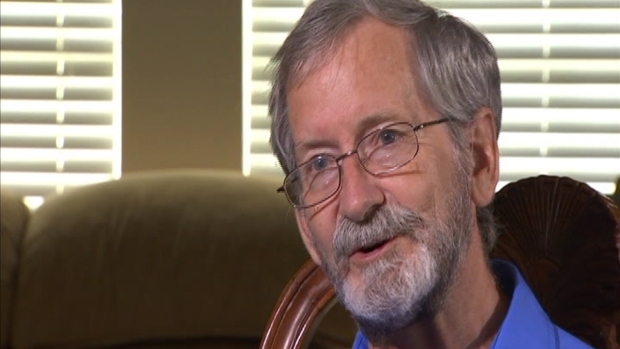 Doug Hughes, the Florida man who flew a gyrocopter to the U.S. Capitol in protest of campaign finance, tells the story of his flight. The former U.S. Postal Service letter carrier’s arrest was captured on camera. Hughes was carrying 535 letters, one addressed to each Member of Congress, and emblazed his small aircraft with the logo of the Postal Service. He said the letters urged Congress to make major changes to the nation’s campaign finance system, which he said is corrupting political leaders. Hughes had driven the gyrocopter from his home in Ruskin, Florida, to a small airport in Gettysburg, Pennsylvania, to make the flight to the Capitol grounds. He said he thought it was possible he’d die as he approached the west front of the Capitol. 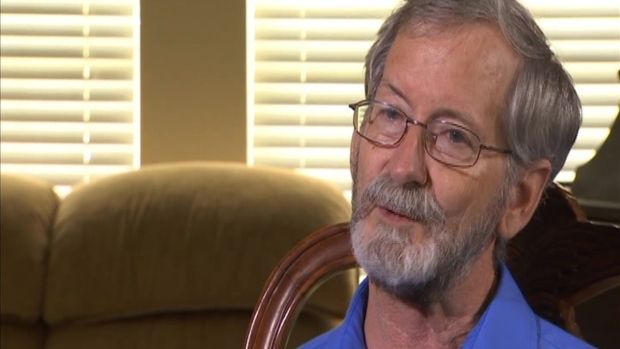 Gyrocopter pilot Doug Hughes estimates his flight to the U.S. Captiol cost him $30,000, but more importantly, it put a strain on his marriage. “There was a calculated risk,” he said. “I knew it was possible they would. I had done everything I could to tilt the scales in my favor, but there was a definite risk of that." Hughes said he began planning the 2015 protest two years earlier, just weeks after his son committed suicide. Doug Hughes said mental health was not an issue when he flew a gyrocopter to the U.S. Capitol in protest of campaign finance. He said the protest financially devastated his family. 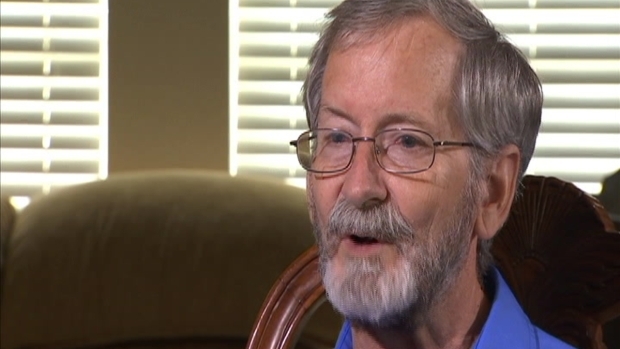 Doug Hughes said the gyrocopter wasn't his first choice for his protest flight to the U.S. Capitol. Hughes now drives for Lyft in the southern suburbs of the Tampa-area. He said he handles several calls a day, typically ranging from $4 to $27 in fares. He is authoring a book about his flight and his political positions on campaign finance reform. 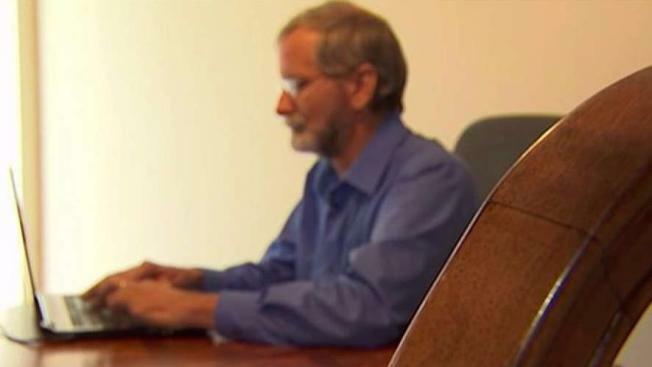 He types the book on a small laptop computer on a large couch in his sparsely furnished living room and said he will attempt to self-publish the book to reduce costs. 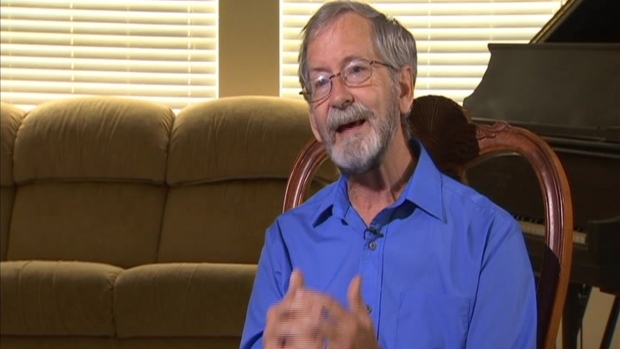 Hughes said he is considering buying another gyrocopter to use for publicity flights to support sales of the book. He said he would fly the aircraft legally from a hangar about an hour south of his Ruskin home. He said he is also considering future protests but said he has not finalized any plans. Doug Hughes said he had status in jail for what he did and for doing for no personal gain. 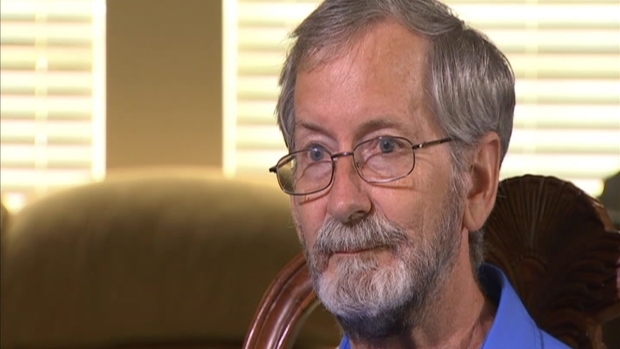 Federal authorities already were looking in to Doug Hughes before he made his gyrocopter flight to the U.S. Capitol. 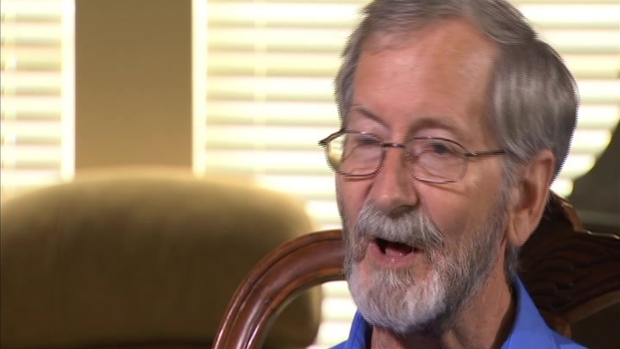 Doug Hughes said he wasn't surprised prosecutors sought a lot of jail time for his gyrocopter flight to the Capitol because of what he exposed. Gyrocopter pilot Doug Hughes said people who breach security in the nation's capital in the name of civil disobedience shouldn't get harsh punishment.